Food Truck Social will roll back into Logan Square for a third consecutive season, August 24 – 26. This year’s event promises more of the same delicious mobile eats paired with cold beer and even bigger and badder tunes. 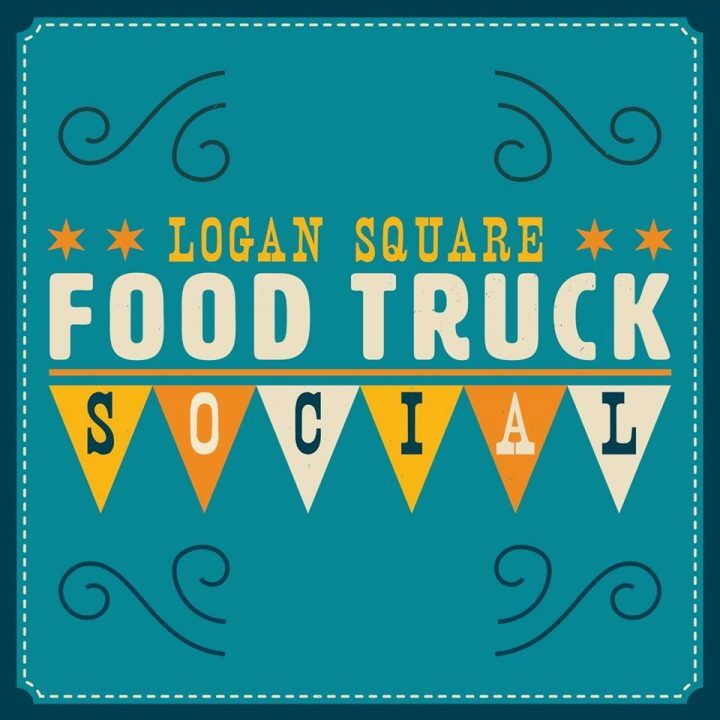 Programmed by Chicago’s Empty Bottle Presents, the live music offerings at Logan Square Food Truck Social 2018 presents the widest assortment of music as any of the Food Truck Social-branded events this summer – with two dedicated stages (a main stage and a DJ stage). Besides the music, over a dozen food trucks and local restaurants will offer up everything from lobster rolls to donuts, pierogi to sushi. The event also showcases local makers, artists, and retail vendors; plus plenty of shady areas to picnic and enjoy an ice cold Tecate original lager beer or a refreshing Prairie Organic Vodka and Bai Sao Paulo Strawberry Lemonade. Prairie Organic Spirits will be sampling onsite, and Bai is sponsoring with full bottle giveaways. In addition, the Shedd Aquarium will be on-site Saturday from 11 am to 3 pm with a pop-up gallery featuring live art making. An Instagram sneak peek can be found here. Like the other Food Truck Social festivals, a $20 Sampler Ticket consisting of six individual tickets will allow fest-goers to stroll around and try six (6) sample-sized portions from participating food trucks and local restaurants. All regular full-sized menu items and food truck food and beverages will also be available for individual cash purchase. There is an optional $5 donation to attend the event and a portion of the proceeds will benefit the Illinois Food Truck and Trailer Owners Association, La Casa Norte / Northwest Food Partners Network, and Friends of Brentano School.